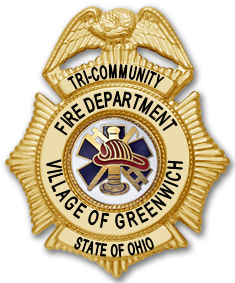 Thank You for visiting the Greenwich Ohio Fire Department Webpage. We are Dedicated to Serve Our Community. 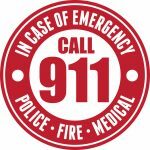 The mission of the Greenwich Fire Department is to protect life and property from fire and other emergencies through incident response, public education, and code enforcement. It’s the departments endeavor to deliver the highest level of care to our residents. As a community driven organization, it is our mission and number one priority to deliver the best possible service to our community and surrounding communities.